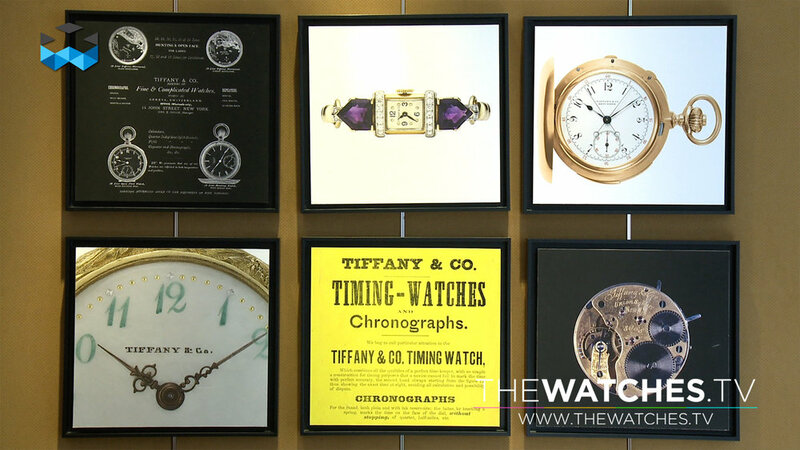 One might not expect that Tiffany & Co. has been in the watch business since such a long time, but the New York brand started more than 150 years and were very serious about it. In fact, they were the first foreign company to establish a proper manufacture in the heart of Geneva and not a tiny one! 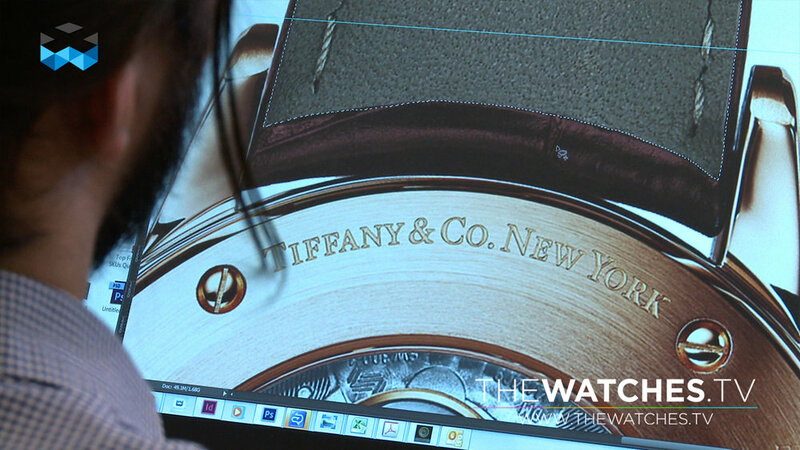 Never the less, the brand started very early to collaborate with Patek Philippe and some models of the famous brand were co-branded with the Tiffany logo. This peculiar collaboration is still ongoing today, but most importantly is that Tiffany & Co. has reinitiated the production of their very own models. Tiffany & Co. introduces 3 new collections; the East West with its original dial turned around at 90 degrees, the CT60, a more classical rond watch and the Cocktail collection, which is more linked with the primary business of the brand and it’s jewellery collection. 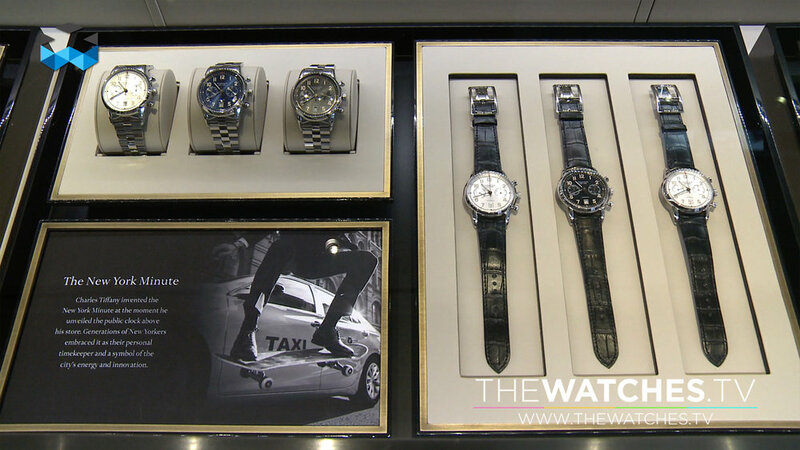 We met Nicola Andreatta, the new boss of the watch division, and he explained to us where the company stands and what are his objectives. Jul 2 The Rebirth of the Contograf by Eberhard & Co.